Queen of Mayhem: Where has Christina been? 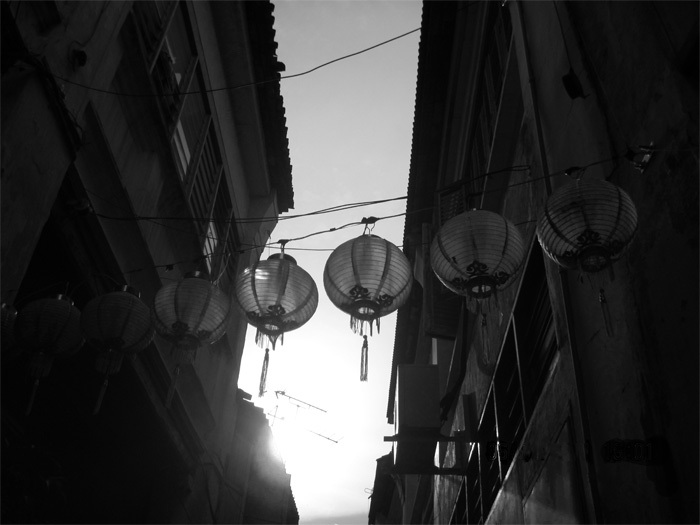 Lanterns hung in an alley in Penang. The long story short is that I've been on a multi-month hiatus jetting around the world and then settling in the south. To be precise, Charlotte, North Carolina. Yes, this is the same Christina that was ranting about being stuck in Pittsburgh for years and whining about not being in New York non-stop. What changed? Nothing really... I got a job that took me here. Surprisingly I've found some wonderful little niches that are quintessentially southern and some that are slightly reminiscent of the north that I miss so much. So what has happened since my last (real) blog post and now? Graduated (amen). I ran a half marathon while part of my graduation went on. Weird. Moved back to New York and out of Pittsburgh. Flew to California to ride horses, enjoy the views, and drink wine. Flew to Charlotte, NC to have the worst experience of my life trying to find a place to live. Flew to New York, ate some good food. Flew to Frankfurt for a 12 hour layover. Flew to Bangkok for a couple hours. Flew to Malaysia where I toured around, drove up to Penang, drove down to KL, ran a half marathon and packed up and did steps 10 and 9 in reverse. Packed my stuff to move to Charlotte. Flew to Seattle for my first day on the job. Of course it wasn't a direct flight. Right, so I'm in Charlotte now. I few to a couple other places in between step 15 and where I am now, but really, you don't need to know. It's too much flying and I have of course neglected to bring my camera on any of these trips. Coconut water is perhaps one of the most refreshing things you can choose to drink in 98 degree weather + 90% humidity. The guy we bought the coconuts from hacked them open right there. Once we were done drinking the water he'd split them in half so we could eat out the meat. Perhaps I'll include the photo of me struggling to eat the meat out in my next post. Jack fruit, they are huge! Yes, I could have made a "that's what she said..." joke. I resisted. I feel like a bigger person. 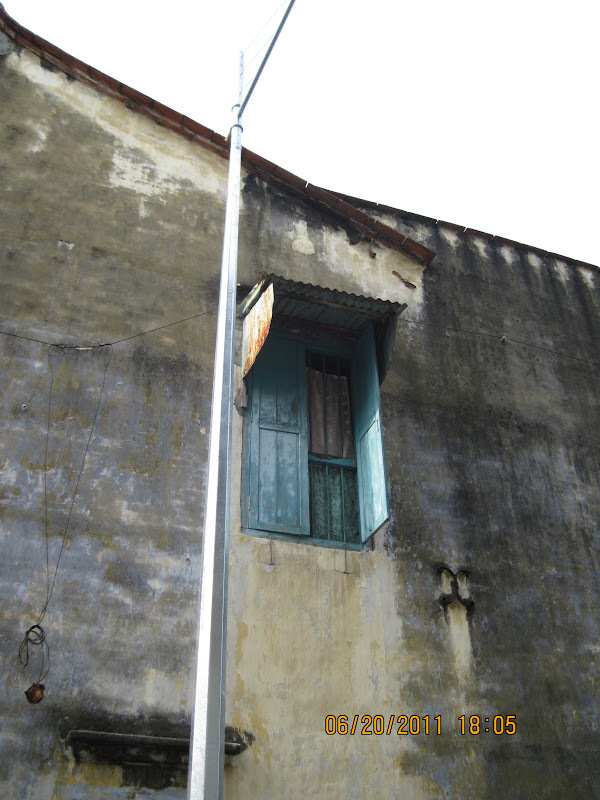 Window! I just really liked the textures. I hate the time stamp majorly right now. Nasi Kandar... look it up. It's delicious. There should eventually be more to come... Of course in a completely nonsensical, nonlinear format. Also, what's with my life being all about food? I became a follower of your blog since I wanted to sew the same dress, the Egret dress. It´s great to hear something new of you. The post of passing time was really exciting, flying here flying there. Are you still with Microsoft? It must be a great job working for this company. Hopefully I will hear much more of you very soon!